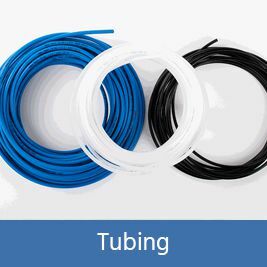 Walker Rubber & Plastics Ltd have experts in all areas of the business from rubber manufacturing, extrusions, fabrications and mouldings right through to stock holding and component sourcing. Best of all our vastly experienced sales team are available on-site throughout the day, to discuss your specific project requirements and provide you a solution that will perfectly meet your needs. 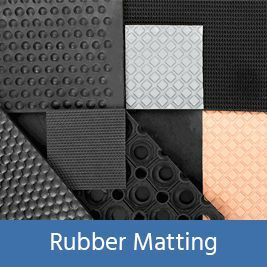 Established in 1941, Walker Rubber & Plastics Ltd. is an independent, down-to-earth, family-owned business specialising in the manufacture of mouldings, extrusions and the fabrication of a vast range of high-quality, competitively priced rubber and plastic parts and components. Our excellent reputation and integrity mean everything to us. 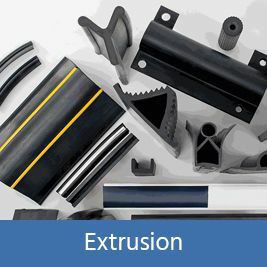 We custom-manufacture bespoke rubber and plastic parts to customers’ requirements from CAD files, drawings or samples and, with over seventy years of industry experience and the need for versatility, no rubber or plastic manufacturing challenge has beaten us yet. 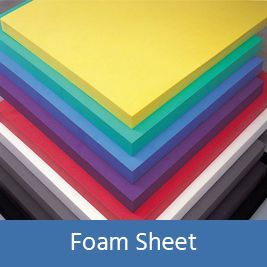 We stock a vast range of over 2,500 off-the-shelf part, one of the largest ranges of rubber and plastic components in the UK, covering the requirements of a broad spectrum of industries, everything from automotive, offshore and construction to equestrian, agricultural and marine. 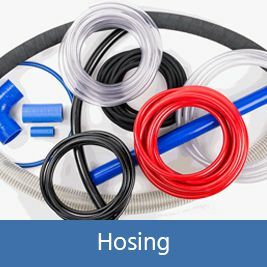 Our track-record makes us our customer’s ‘go-to’ rubber and plastic component and product application experts, for all rubber and plastic needs; from clips, seals and hoses to gaskets, rubber matting and more. Our problem-solving skills are second to none, and that’s what keeps our customers coming back. 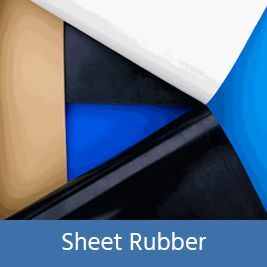 If you’re looking for a rubber and plastic expert that your business can genuinely rely on, with custom-manufacturing capabilities, competitive prices, a ‘can-do’ attitude and fast turnaround, we’re sure to impress. Every enquiry we receive is handled efficiently. Our products are quality-guaranteed and delivered as quickly as possible. We pride ourselves on delivering first-class customer service with a personal touch to all our customers, no matter the size of the order. Contact us today, to discuss your bespoke manufacturing needs, and get a quote from one of the most knowledgeable professionals in the industry.